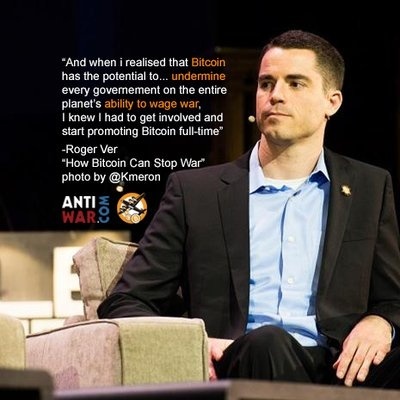 Roger Ver is the CEO of Bitcoin.com, and he was a prominent backer of the Bitcoin Cash hard fork. Before that, Ver was an early investor in bitcoin and bitcoin-based startups, and he co-founded the Bitcoin Foundation. If Bitcoin had been allowed to scale in a timely fashion, there would be no Bitcoin Cash, there would be no Ethereum, and most of the other alt coins would never have gained any traction at all. Bitcoin would have experienced no real loss of dominance in the market. Compare Roger Ver's Bitcoin reviews with other coins. [Vitalik Buterin] is both a genius and a class act. Thatâ€™s why I sold a portion of my BTC for Ethereum in addition to lots of Bitcoin Cash. 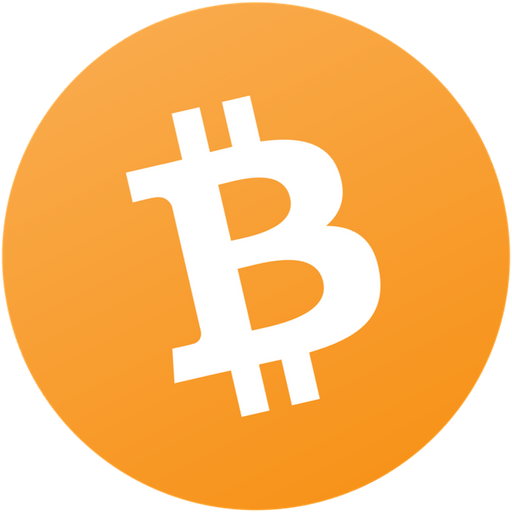 Compare Roger Ver's Bitcoin reviews with other expert reviews of Bitcoin.